If you are looking for a place to have your baby shower then Jonathan’s Ristorante offers catering in Suffolk County. 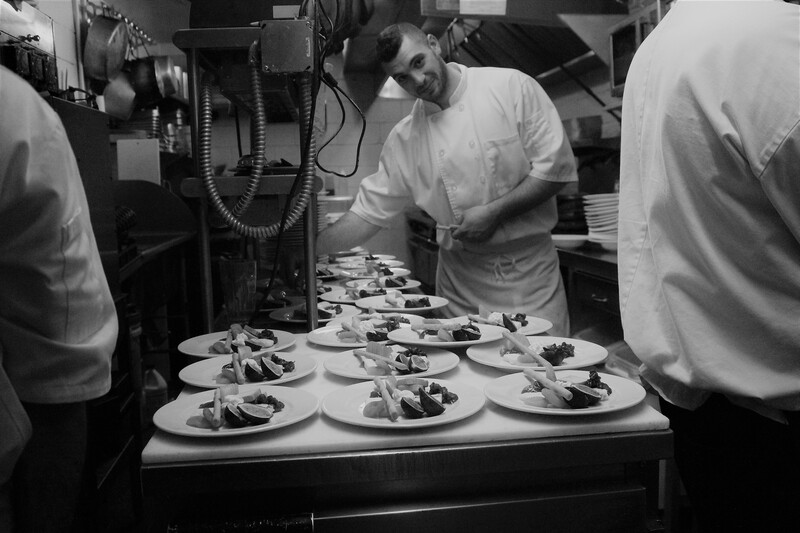 There is a lot that goes into planning a baby shower such as: picking a day/time, assembling your guest list, picking a venue, and picking a theme. 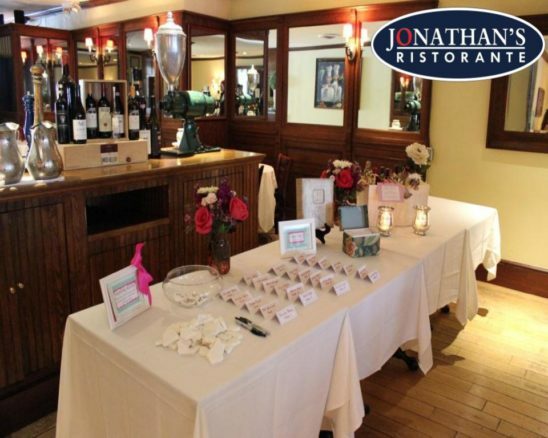 By having your baby shower at Jonathan’s Ristorante, you can trust that your party will be taken care of for you.